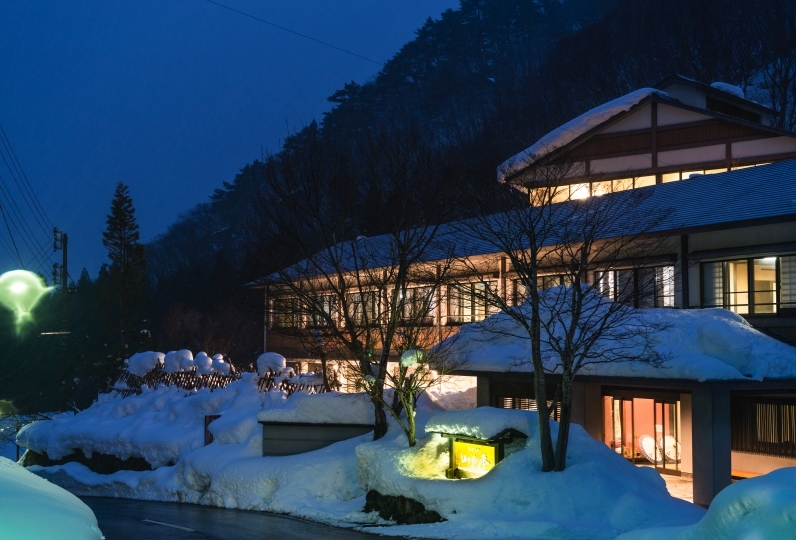 Miyamasou Takamiya is a long-established hotel in Zaou Onsen. The building has been established for about 300 years and it is a simple Japanese style wooden architecture. 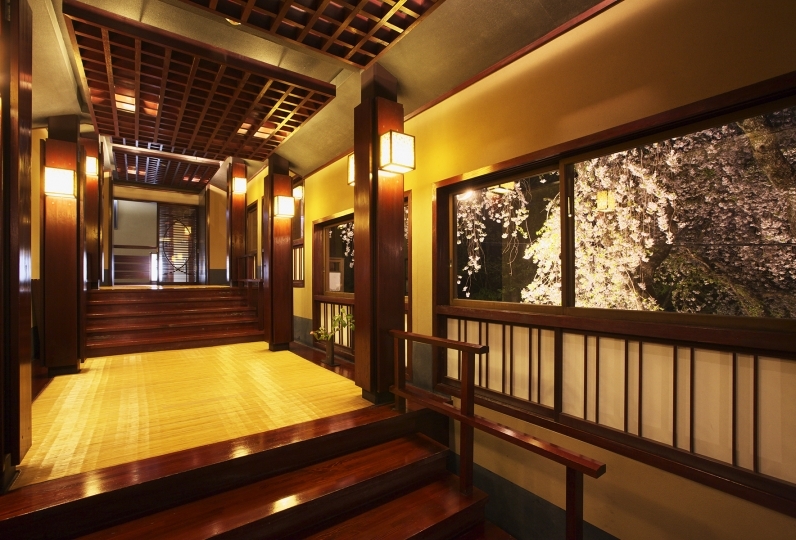 The building keeps Japanese traditional beauty and history throughout. One of the exciting things during any trip is the room that you stay in. All of the rooms have different tastes. 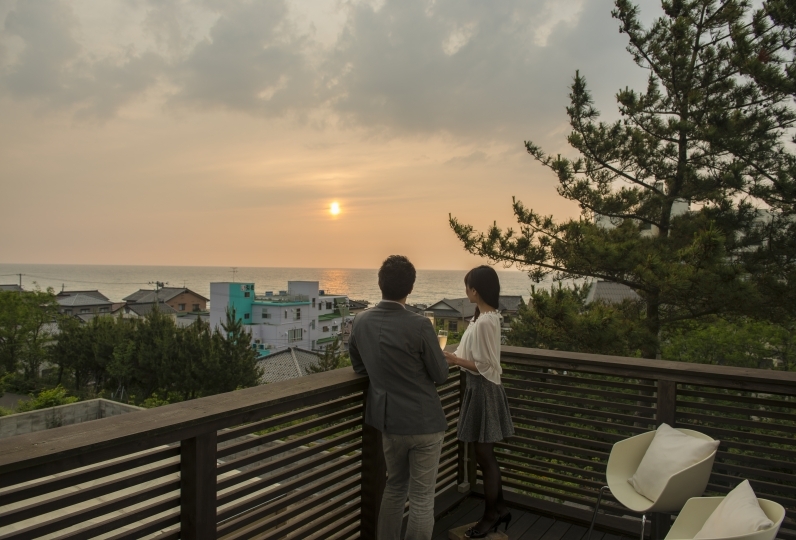 There are maisonette type rooms produced by Kiyoyuki Okuyama, detached rooms, and more. Guests will be impressed every time they visit. 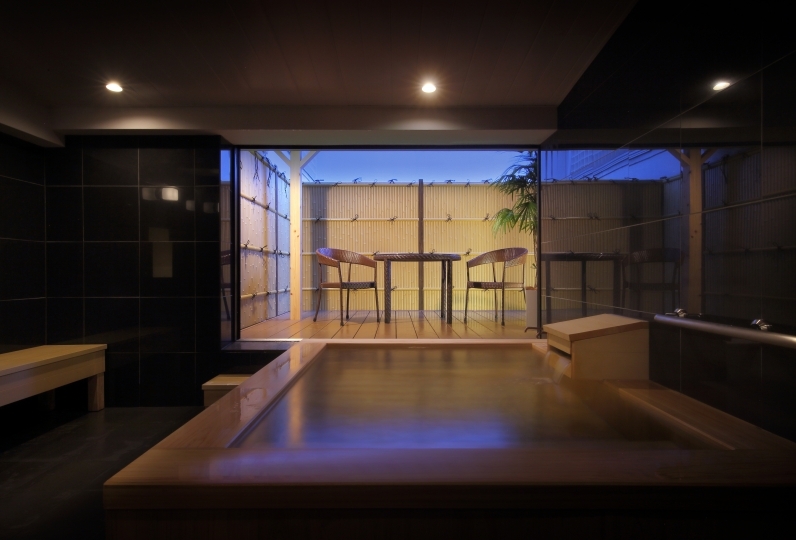 Our onsen baths use natural hot spring water. There are 9 types of bath tubs with hot spring water that has been flowing since the hotel's establishment. 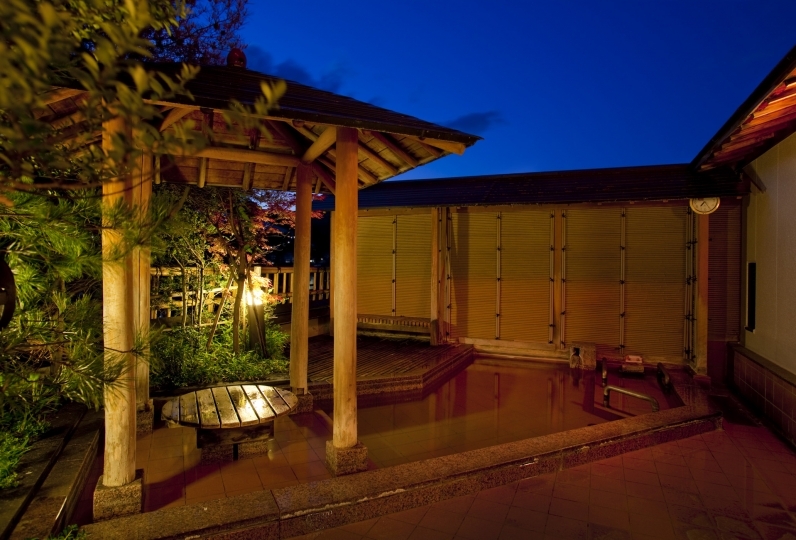 The historical hot spring has a healthy atmosphere and the Oke bath tubs are made by traditional industry craftsman. 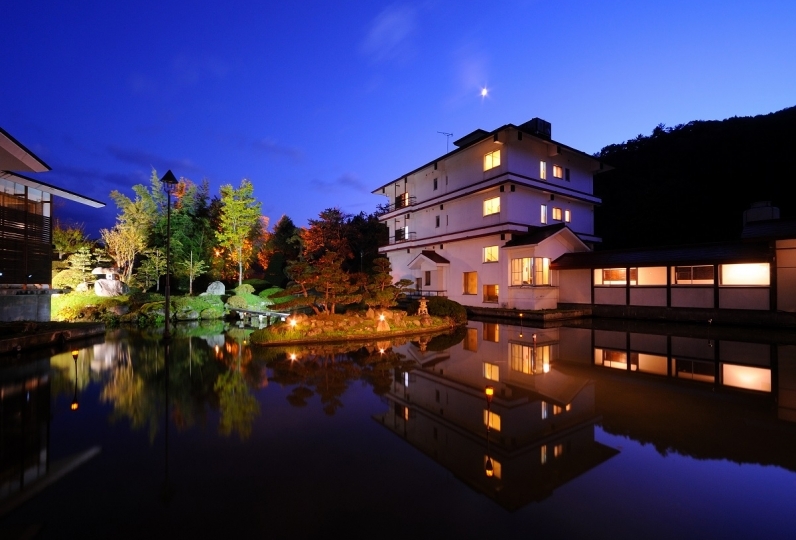 Guests can enjoy hot springs while classic Japanese atmosphere. 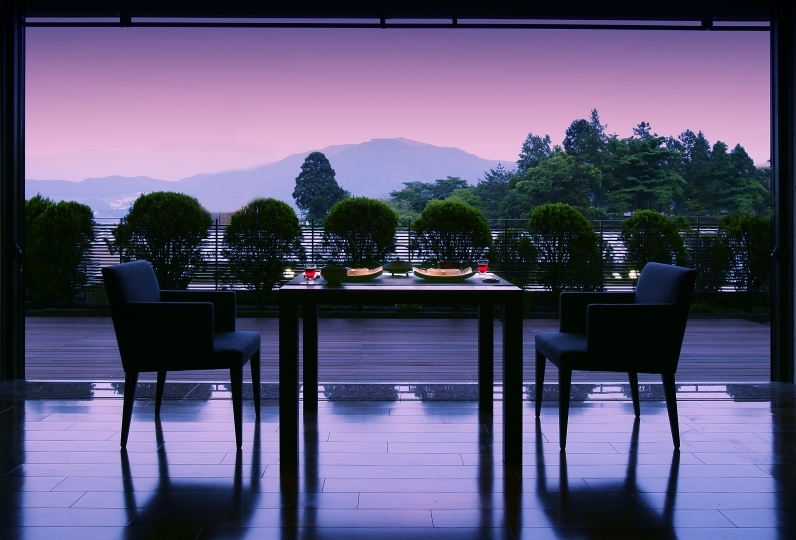 For meals, the hotel carefully choose Yamagata ingredients and cooks with traditional methods. Please enjoy the taste of the magnificent mountains. 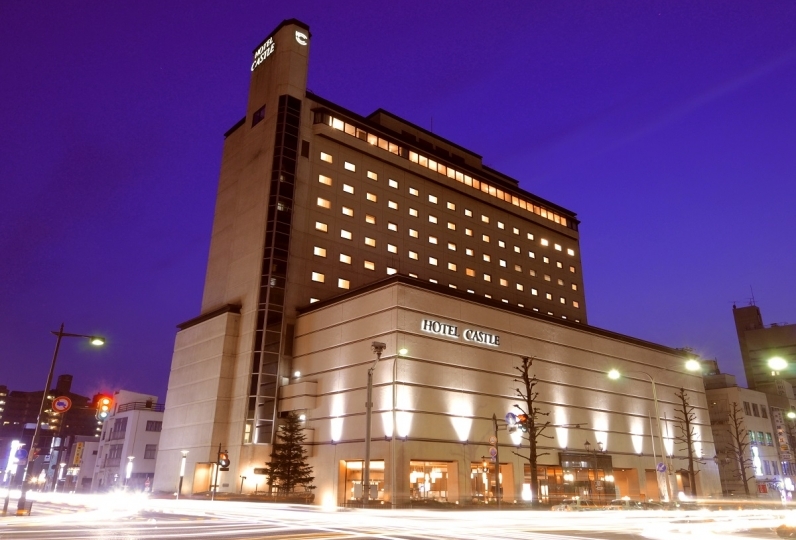 The hotel's tradition was established about 300 years ago. Guests can spend a wonderful time in this hotel while experiencing Japanese tradition and the warmth of wooden architecture. I hope to add an automatic beverage vending machine. thank you for helping me. It was fun with the beautiful scenery and tasteful building, bath. Also the rice which was put in the pottery container of breakfast, it was very tasty. Thank you very much. I visited in the gap of the schedule. 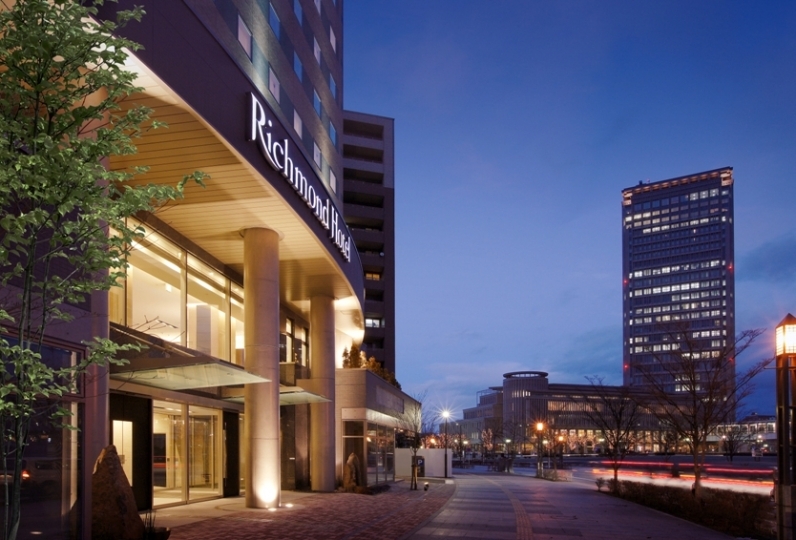 Although it was a sudden reservation, I received a response very well and I was able to spend comfortable relaxation time. Although it is a hot spring blessed with a hot spring of sulfur springs, I think that deterioration of facility facilities is easy to proceed as the acidity is strong. However, the hall is maintained very well, and you can feel caring about small details such as decoration in the hall. 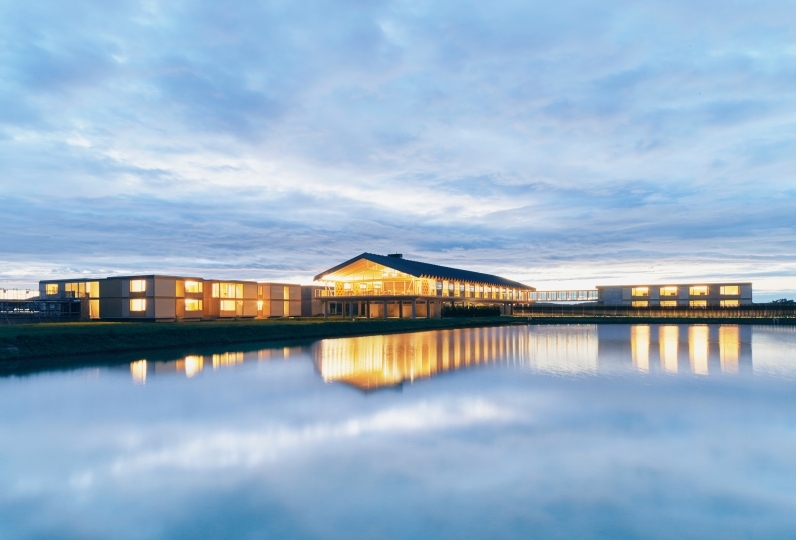 From the moment when I arrived at the pavilion, I thought that it was a very well-balanced facility with a sense of security that I thought was good to have come. I would like to visit again by making time. 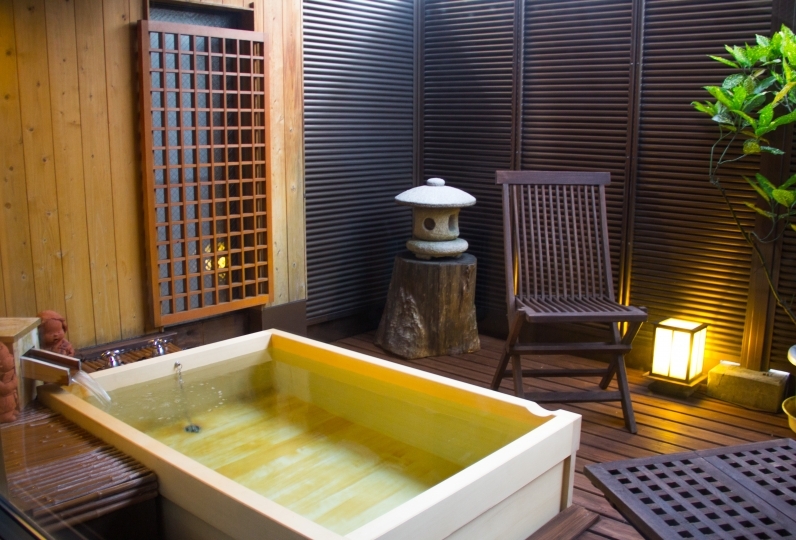 There are 9 types of baths that use the hot spring water that has been flowing since its establishment. -Cyojyu no yu: This bath is the symbol of this hotel. Guests can feel the historical and healthy hot spring atmosphere, with its Japanese style fence and large black wood beams. -Seseragi no yu: Guests can enjoy this outside rock bath and outside barrel bath while hearing the murmur of the river. -Private bath: There are 2 types of private baths. One is made out of Hinoki tree, the "Yamano Itsukushimi Yu", and the other one is made of Shigaraki porcelain, "Kibinotagayu". 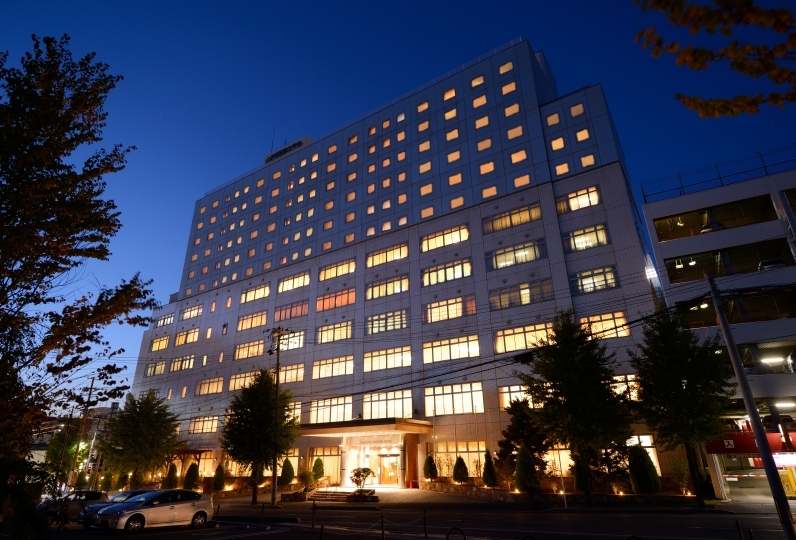 The atmosphere will transport guests back to the Showa era with its antique furniture and drawers. There are old records and literary materials, so guests can experience the local culture.